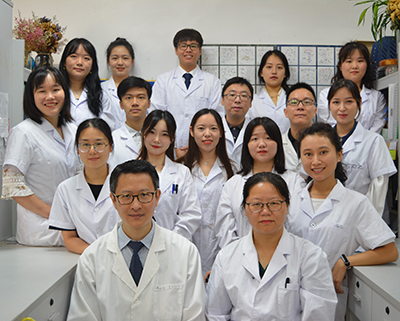 Established in June 2011, the Laboratory of Cancer Biology and Epigenetics is a research laboratory at the Department of Cell Biology and Genetics, Shantou University Medical College, Shantou, Guangdong, the People’s Republic of China. Currently, Professor Andy T. Y. Lau and Professor Amy Y. M. Xu, as Principal Investigators, are leading a research team consisting of Master and PhD students, Post-doctoral fellows and Technicians in conducting researches in the specialized area – lung cancer. The whole team now devotes themselves to the researches of probing into various aspects of lung cancer by utilization of biochemical and “-Omics” approaches. It is hoped that researches would yield some new insights into this life-threatening disease and possible clues on procuring better treatment for it.